A Year of Being Here: John O'Donohue: "The Inner History of a Day"
"The Inner History of a Day" by John O'Donohue, from To Bless the Space Between Us: A Book of Blessings. © Doubleday, 2008. 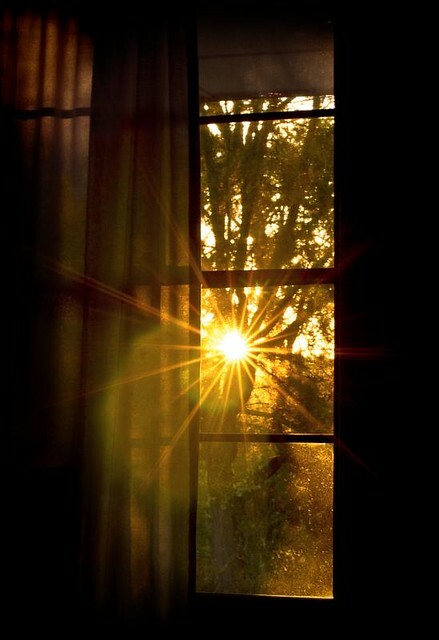 Art credit: "Sunlight through a window," photograph by creolumen. One of my favorite poems. Who can resist the "eucharist of ordinary things" or "being betrothed to the unknown"? Certainly not me, I have given up having answers, but I don't give up my questions. And the ordinary things are what keeps me in place, in the world, grateful for their connections to people I love, something I can hold onto.